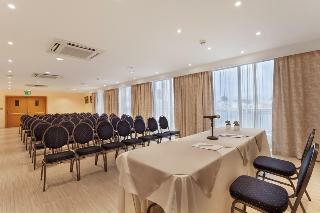 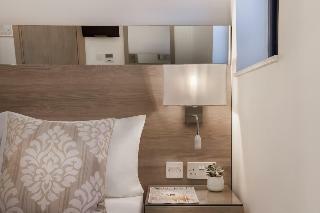 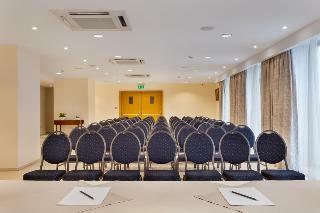 The Plaza Regency Hotel is a 3 star Sliema hotel located in a central location of Sliema and within walking distance to the popular town of St Julians. 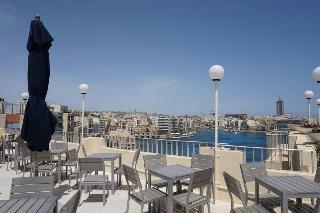 A Rooftop pool use is also available to guests, although one can swim in the bay just opposite the hotel. 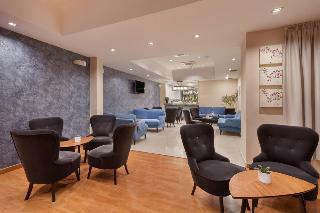 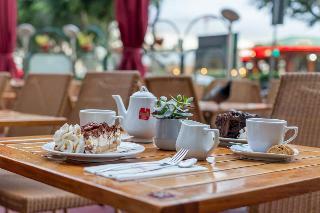 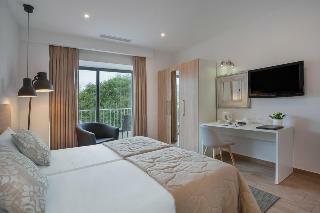 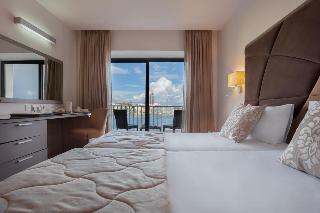 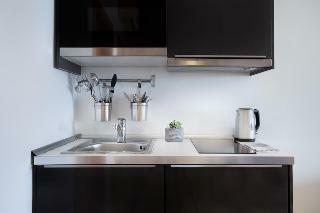 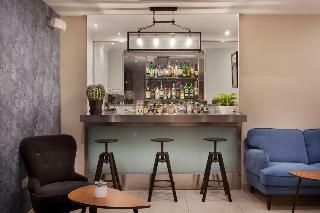 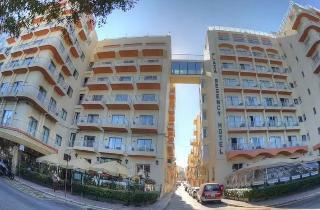 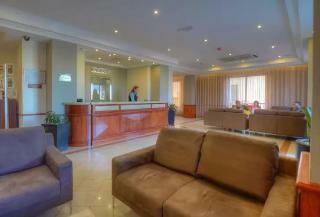 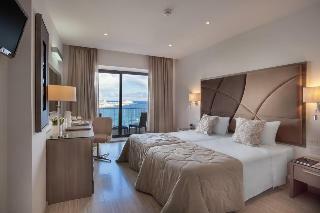 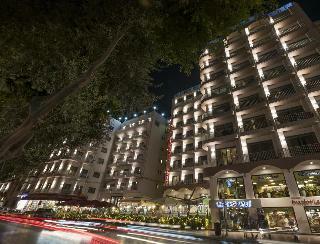 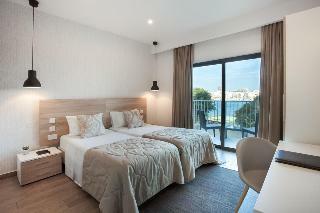 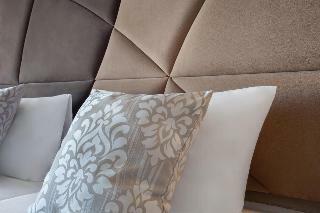 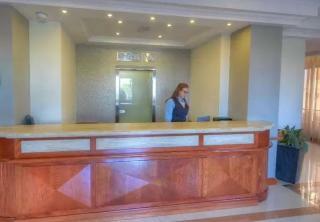 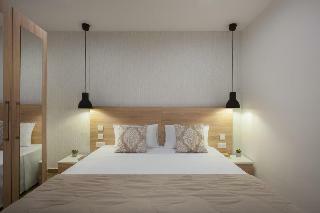 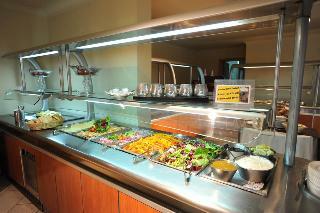 The location is excellent and this is a popular hotel with returning guests visiting Malta on holiday.